Divorce Negotiator recognises the new world we live in now. Solicitors have for too long, abused their privilege and caused serious problems for their clients in family law. They watched what happened to their parents during divorce and they know they want something different. So we look at divorce differently to the traditional approach by a solicitor. We work, not represent, with both parties, negotiating to achieve a fairer, cost-effective and amicable divorce. Having one divorce specialist deal with both parties immediately reduces the costs involved. The time taken to proceed through the divorce process and the likelihood of attending or getting involved in lengthy court battles are minimal. Having said that, we also work with one party if their spouse has instructed a solicitor. Buying and selling have changed so much over the past 15 years and the internet is the place EVERYONE goes first. Although the business is just entering its 10th year and referral play key factor, the nature of the business is that we don’t’ get a lot of repeat business. So we have to continually look for new clients. Maintaining a steady growth in business requires new clients, most of which have little knowledge of our marketplace. What have you achieved with JournoLink? 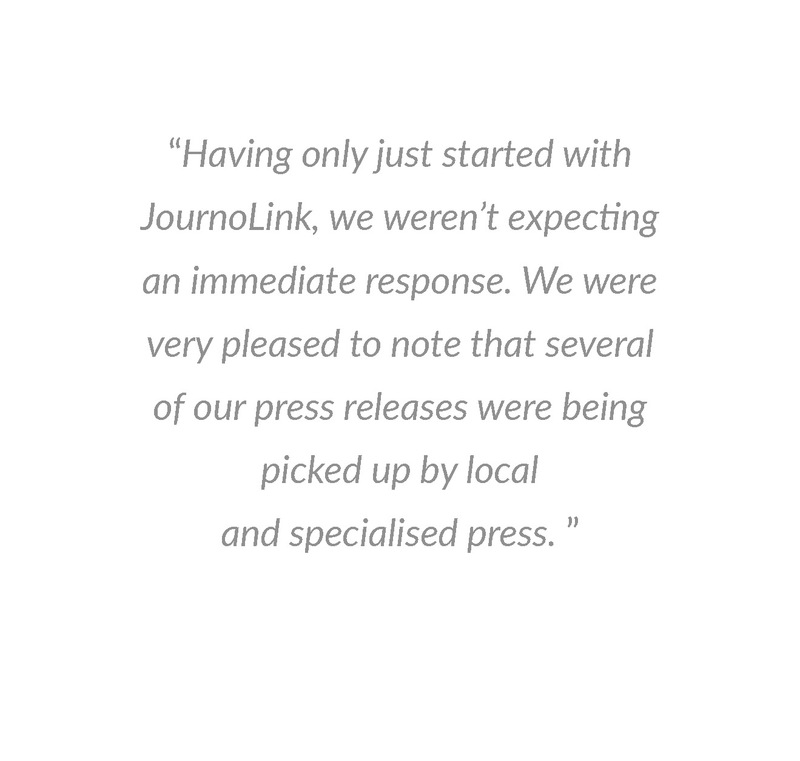 We realise that PR is a slow steady process, and having only just started with JournoLink, we weren’t expecting an immediate response. We were very pleased to note that several of our press releases were being picked up by local and specialised press. 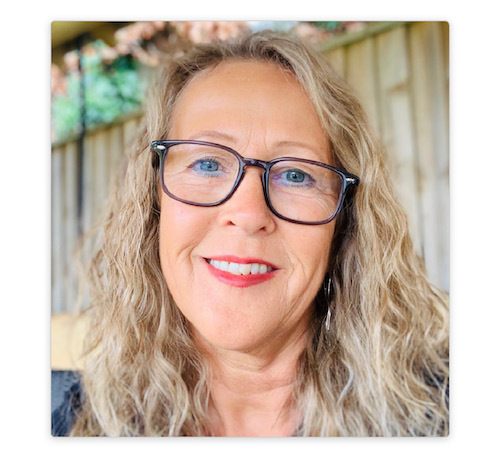 An article was written that appeared in the Plymouth Herald and DevonOnline whilst others have gained interest from lifestyle blogs for other press releases. We do still want to get some national coverage and will continue to work for this. The JounoLink monthly plan ensures we create a press release regularly that will raise the profile of the company. We have noticed an increase in traffic to our website, but are yet to see an increase in sales that can be directly assigned to PR, but it is still early days.